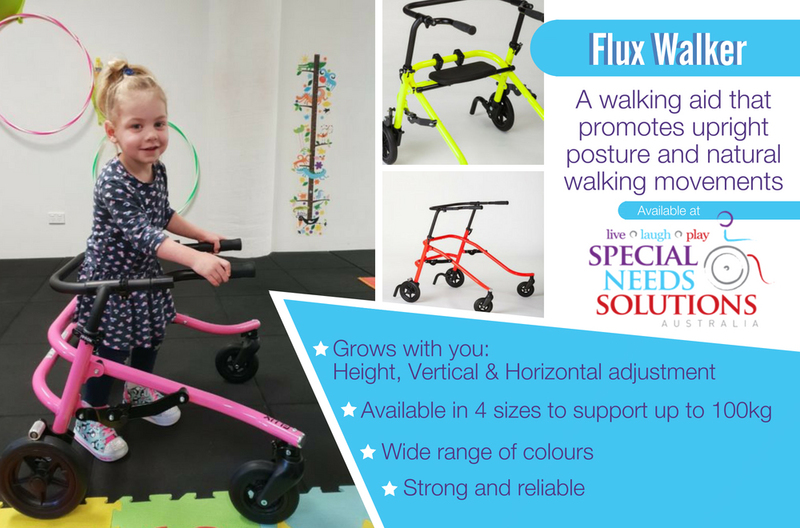 The Flux Walking Aid promotes upright posture and natural walking movements. 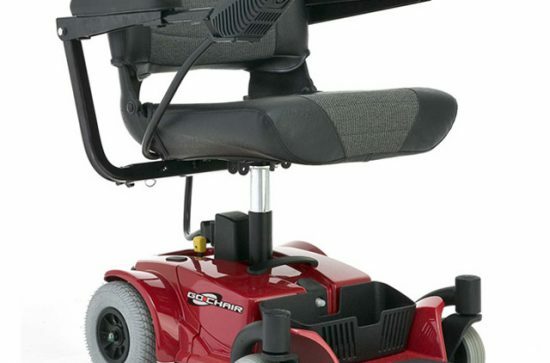 It is the only walker to offer height, vertical and horizontal adjustment. As the child grows, the Flux can adapt as well with the combination of rear height adjustment and height-adjustable grip bars. 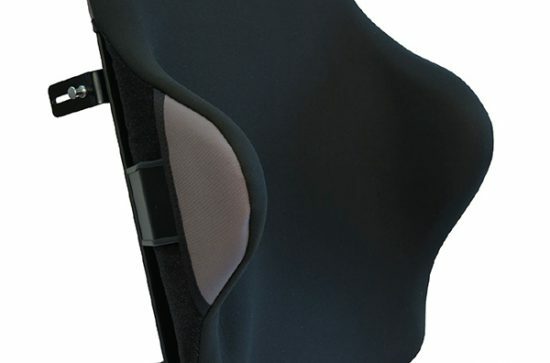 The Flux Walking Aid also offers a safety lock for ease of transport. It is available in four sizes as well as a wide range of colours. 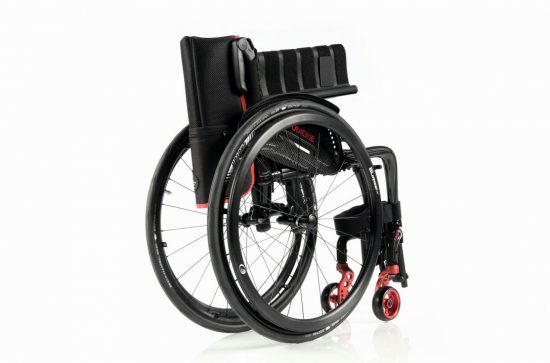 This incredible product is now in stock at Special Needs Solutions.